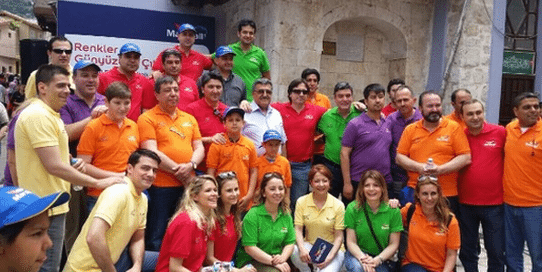 On May 14, as part of our global Let’s Colour projects, our Turkish team brought colour to the Kırk Asırlık Türk Yurdu Street in Antakya, in the province of Hatay, in collaboration with the Metropolitan Municipality of Hatay and with the participation of volunteers and residents.  Betül Değirmenci, Marshall’s Marketing Communication Manager, adds: “The Let’s Colour movement brings joy, excitement, and fun to people’s lives. 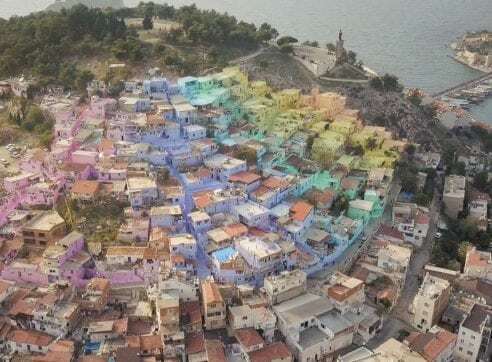 We believe in the transformative power of colour, and it means a lot to us to revive the streets of Antakya – which has been home to millions of people over the millennia – and to be able to leave our mark. Although the years have taken their toll, this wonderful street has maintained its fabric, and we’re thrilled to revive and transform it into an area where people can enjoy it even more. At Marshall, we’re very happy to have sparked the passion for colour here. This area is the home of the world’s first example of street lighting – torches. Just as this innovation spread from Antakya to the whole of Turkey, we hope that our passion will spread to reach every town and city across the country. 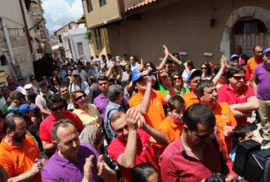 Thanks to the work of the Marshall employees and the volunteers, the Kırk Asırlık Türk Yurdu Street now reflects the unique colours of the multicultural and historical city. A Catholic church, an Orthodox church, a synagogue, and a mosque are all situated in the same courtyard on this street, and the area is home to the Habib-i Neccar Mosque. This was first mosque ever built in Anatolia, and is named after one of the earliest followers of Jesus Christ. This unique area also has diverse architectural features, such as the world’s first colonnaded street. We are keenly aware of the importance of preserving cultural heritage, as it is one of the main pillars of our Human Cities initiative. This project is therefore a wonderful example of how we are striving to help make cities around the world more vibrant and liveable. Find out more about Marshall in Turkey here.